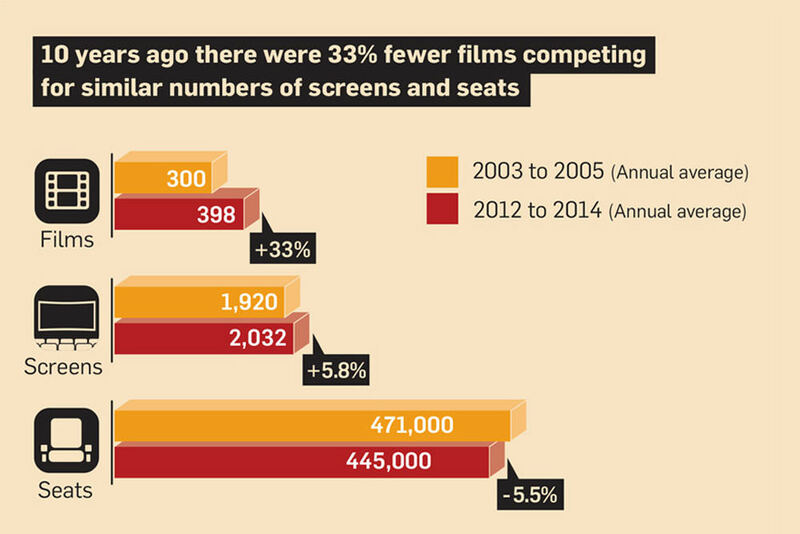 Since 2008, films released on less than twenty screens have, on average, accounted for more than half of all titles (53%). The number of Asian films in release in the Limited category has increased from 27 per cent in 2008 to 43 per cent in 2018. 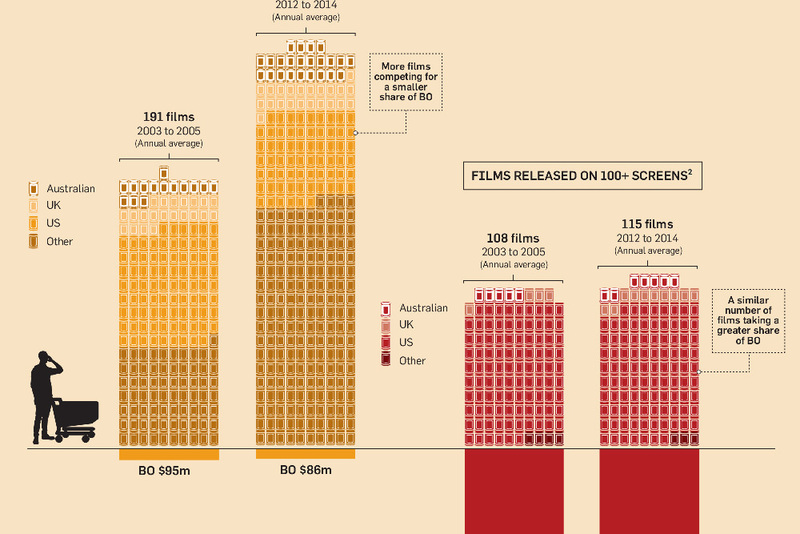 The majority of feature films released in Australian cinemas between 2008 and 2018 were from the USA, and while their numbers have increased over the last 11 years, as a proportion, they are in decline. 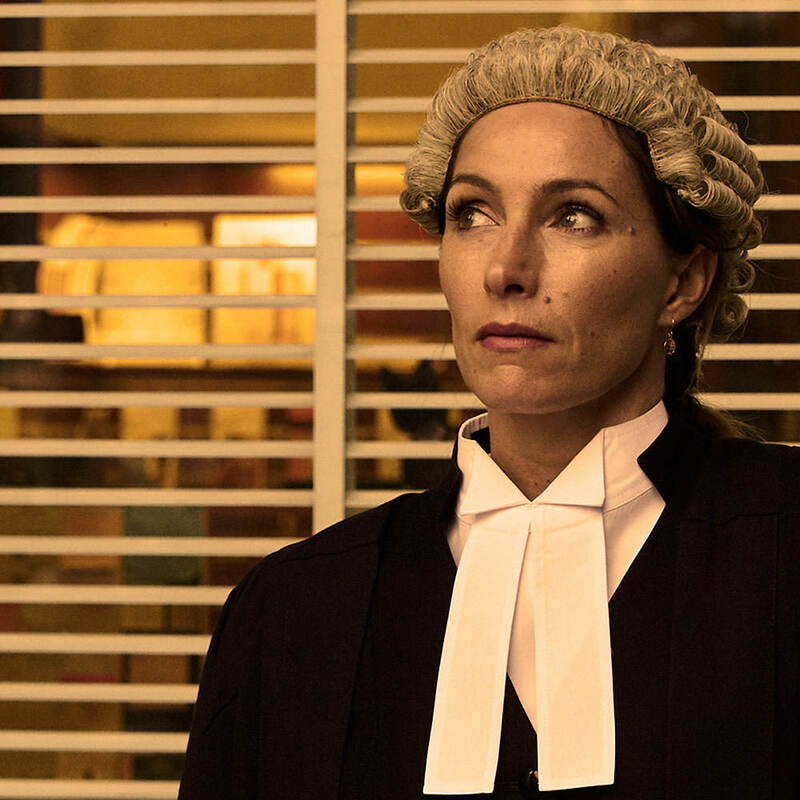 In 2018, over half of Australian titles were screened in the Limited category with a further quarter in the Specialty category. 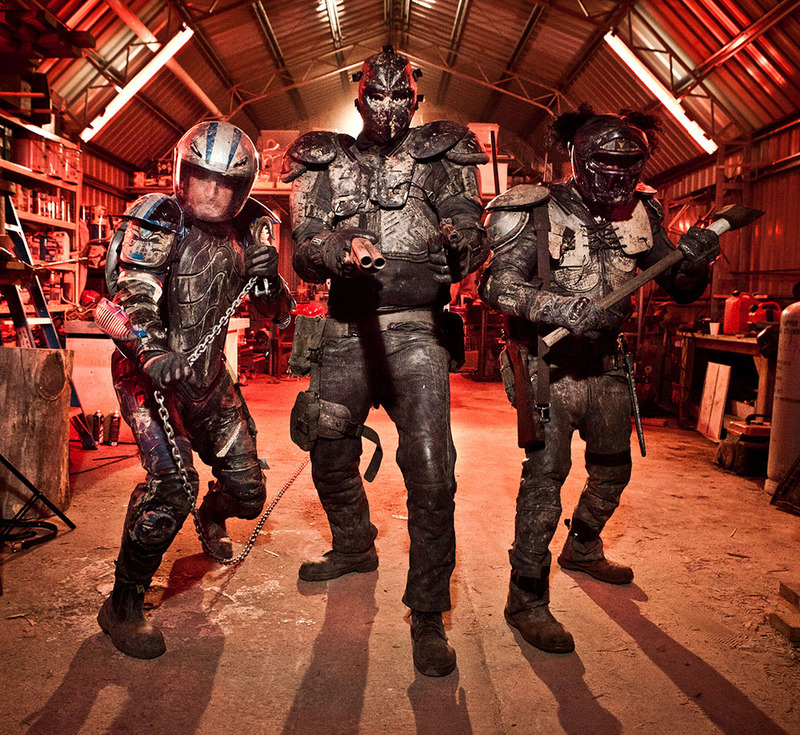 Australia has released four titles in the Blockbuster category since 2008: Australia, Happy Feet 2, The Great Gatsby and Mad Max: Fury Road. The heaviest competition exists in the combined Limited/Speciality categories, where 79.8% of all titles screened on less than 100 screens in 2018. 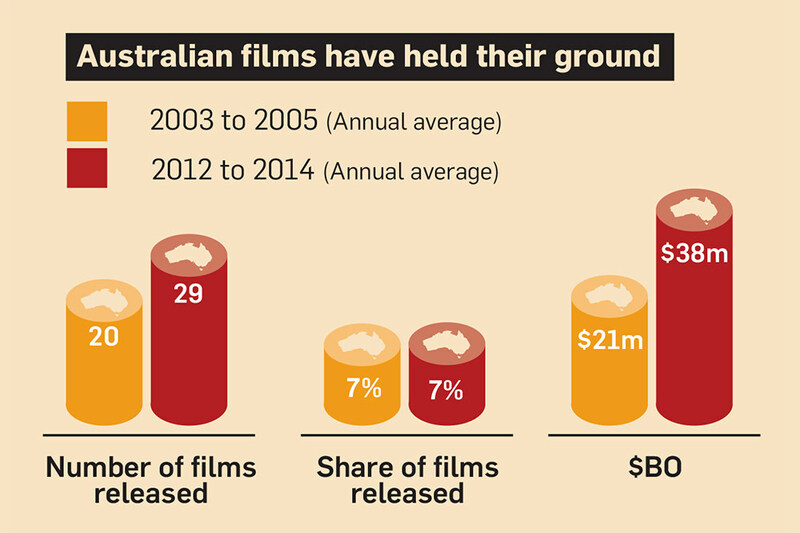 Source: Motion Picture Distributors Association of Australia (MPDAA), compiled by Screen Australia. Analysis is based on titles released in the target year as well as those still in release from the previous year and those in preview for the subsequent year. Each year is based on annual data released the following January in the MPDAA master report and does not reflect any subsequent updates by the MPDAA.Figures may not total exactly due to rounding. Release strategy is based on number of opening day prints, or where unavailable, opening week screens.